According to the latest Airbus Global Market Forecast (GMF), Latin America will need 2,540 new passenger and freighter aircraft between 2015 and 2034, to meet long term growth in the region. 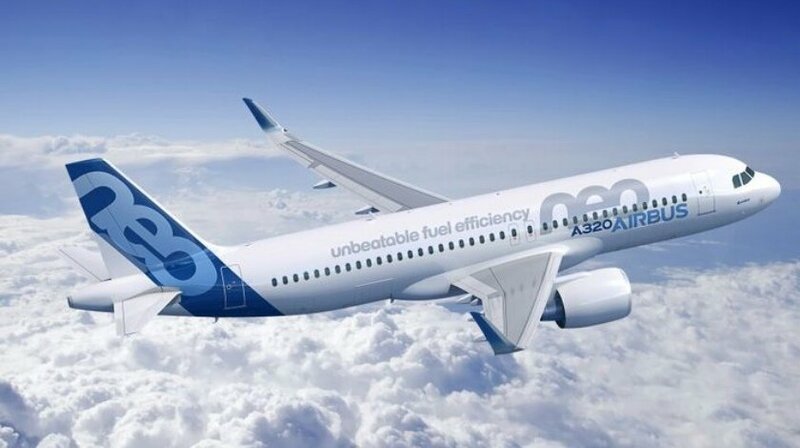 This demand includes 1,990 single-aisle and 550 widebody like the A330, A3350 XWB and A380, worth an estimated US$330 billion. This demand will mean that the passenger and freighter fleet operated by the regions airlines will more than double to nearly 3,000 aircraft in the next 20 years. Today, 53 percent of Latin America’s in-service fleet are Airbus aircraft operated by the region’s leading carriers. This includes the Americas’ first A350 XWB, delivered to LATAM Airlines Group in January, operated by TAM. Latin America’s traffic will grow at an average of 4.7 percent annually in the next 20 years, above the world average of 4.6 percent. Driving this growth are airlines domiciled in the region growing at 5.0 percent annually, placing them among the world’s top three fastest-growing group of airlines. The region’s urbanization is a factor propelling this growth, as Latin America is one of the most urbanized in the world second only to North America, with some 80 percent of its population living in cities. A consistent economic growth will also prompt traffic growth in the region; according to the GMF, in the next 20 years, Latin America’s annual GDP is forecast to grow at a rate of 3.6 percent, above the world’s 3.2 percent. Furthermore, Latin American passengers will play a part in fueling traffic growth, taking on average over twice as many flights by 2034 as they do now. Presently, the long-haul market space presents a solid opportunity for Latin American carriers to claim back market share. Today, the top European and North American airlines carry the majority of long-haul traffic into and out of the region, at 83 percent and 75 percent respectively. In fact, according to the GMF, the traffic flows between South America and Western Europe and between South America and the United States are forecast to be two of the world’s largest international traffic flows by 2034. Similarly, the intra-regional and domestic market within Latin America also holds tremendous growth potential given that traffic is expected to nearly triple in the next 20 years, growing at a favorable rate of 5.3 percent. Passengers in North America and Europe can count on at least one flight per day to connect them to the 20 largest cities in their regions, but in Latin America this figure is smaller. Only 43 percent of the region’s top 20 cities are connected by one daily flight, leaving the rest of the region’s cities with less-than-weekly connections or none at all. The region’s low cost carriers (LCC) have grown tremendously in the past 15 years, accounting for only 10 percent of air traffic in Latin America in 2003 to almost 40 percent today. Previously concentrated exclusively in Brazil and Mexico, the LCC model has emerged in other key markets like Colombia and Chile. With nearly 1,000 aircraft sold and a backlog of more than 400, over 600 Airbus aircraft are in operation throughout Latin America and the Caribbean. Since 1990, Airbus has secured 63 percent of net orders in the region and in the past 10 years alone, Airbus has tripled its inservice fleet.